Last March 2015, I blogged about a collection of make-up Fierce Blogs was reviewing. One month thereof, I am ready to blog about my experience about one of th product I simply fell in love with. 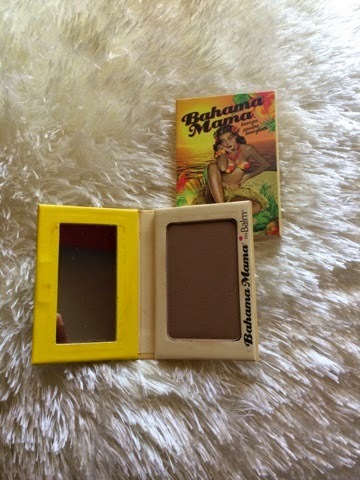 Today, we review Bahama Mama Bronzer, Shadow & Contour Powder (No Shimmer). The packaging. It's just cuteness overload! Will I but it again? Hell, yes! I super love the product and it instantly became a favorite make-up to wear during important events.